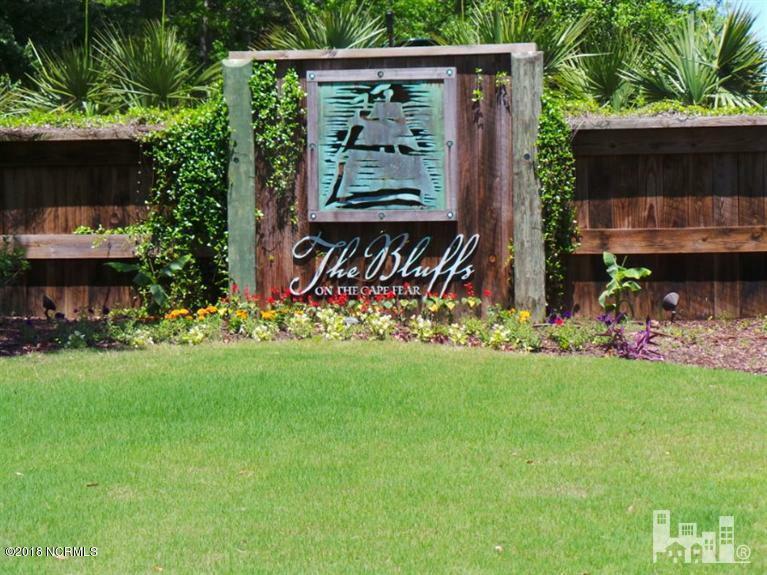 Partially wooded 1/3 acre homesite in the desirable gated community of The Bluffs on the Cape Fear. 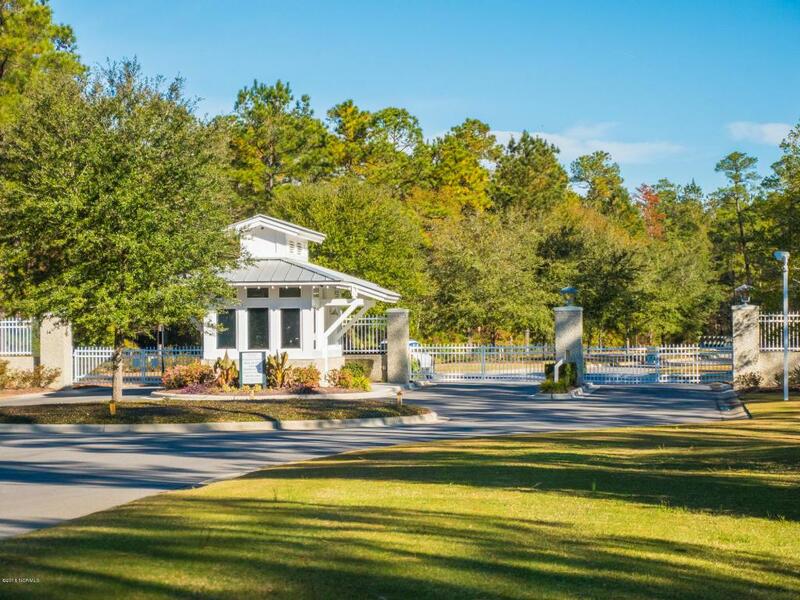 Build now or build later in this well-designed neighborhood offering so many amenities, including: gated security, lakefront clubhouse, resort-style pool and grilling area, playground, lakefront park, riverfront pier, and a private beach club on Oak Island. 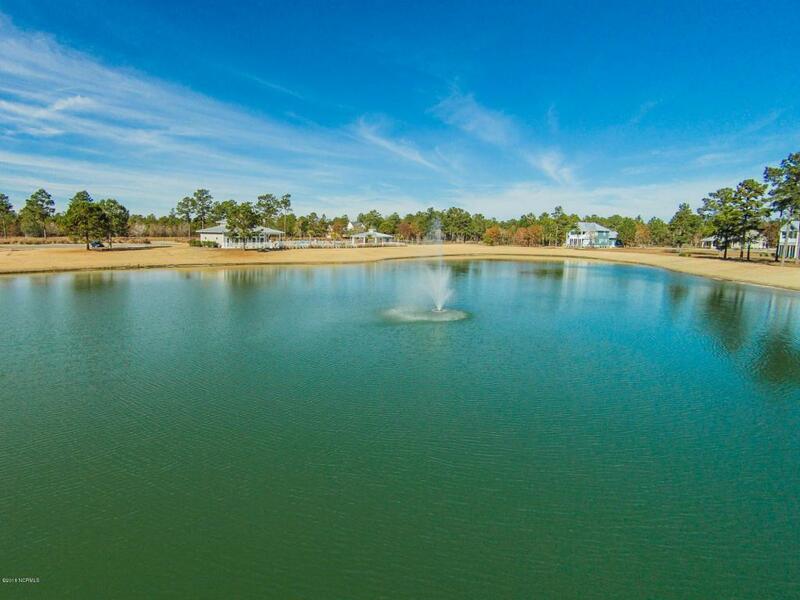 This lot is in close proximity to the pool and clubhouse. 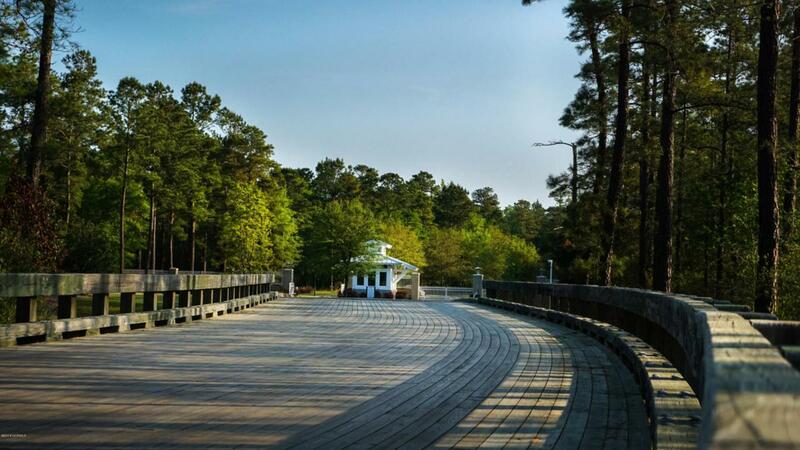 Enjoy the serenity of River Bluffs and a location that is just 15 minutes to downtown Wilmington and nearby stores, restaurants, golf courses, and the new I-40.